We wanted to make a pie to include in Tidy Mom’s Love the Pie Party! 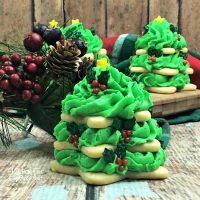 You will see the most amazing yummy pies at this party and we wanted to include something fun in the mix. We decided to make these Turkey Pot Pies and turn them into actual turkey’s! :) We used our regular chicken pot pie recipe and changed the diced chicken into diced turkey…yum! Chop up your celery and carrots. Put your chopped veggies, peas, and diced turkey in a large pot and cover with water. Bring to a boil for 15 minutes. Remove from heat and set aside. 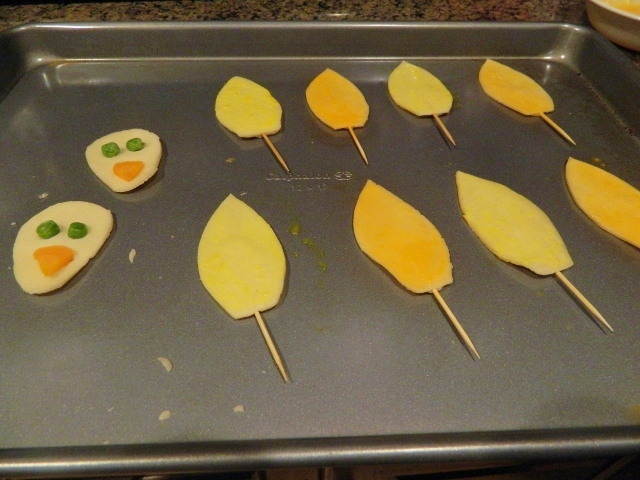 Save a few peas and carrots to make the eyes and beaks. Roll out your pie crust. We used 4 (6oz) souffle dishes. Place the souffle dish on the crust and cut a circle with a inch or so beyond the dish. In the saucepan over medium heat, cook onions in butter until soft. Stir in flour, salt, pepper, and celery seed. Slowly stir in chicken broth and milk. Simmer over medium-low heat until thick. Remove from heat. Place the turkey mixture in bottom souffle dishes and pour the flour/milk mixture over the top. Cover with the top crust, seal edges. Press down on the sides a bit to prevent any of the mixture from coming out. Take the other pie crust and cut out one feather using a knife. Use that as a guide to cut out the rest. Cut out head shapes and do the same. Press toothpicks on the backs before baking. Make the faces with the reserved peas and carrots. We mixed a little yellow and orange food coloring in a egg wash and painted the feathers yellow and orange. We cut a piece of a red pepper for the wattle and added before baking. Here is what it looked like…. Bake in the preheated oven for 20 minutes, or until pastry is golden brown and filling is bubbly. You will want to pull out the feathers and heads after 10 minutes. 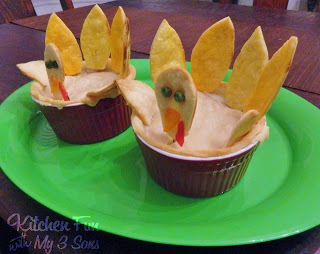 This is such a fun Thankgiving dinner to make with the kids and just might get your little picky eaters to try pot pie! 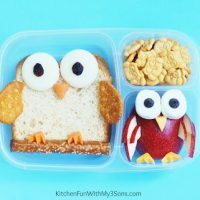 My boys LOVED them! De naamgeving "Turkey Pot Pie..Gobble Gobble!" is zeker goed gekozen met betrekking tot het subject afvallen shakes. Fantastic, I must have a go at this. That is the most creative pot pie I've ever seen! 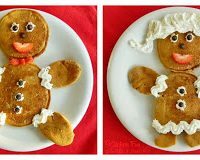 Very cute and I'm sure the kids must love it!! Thanks for sharing your creativity! Blessings! First of all, these are adorable, second of all, they sound delish! Would love it if you linked up on my blog hop http://www.w-t-fab.com/search/label/bloghop. Also let me know if you'd like to follow each other! LOVE all of your great ideas! Thanks for sharing. great! 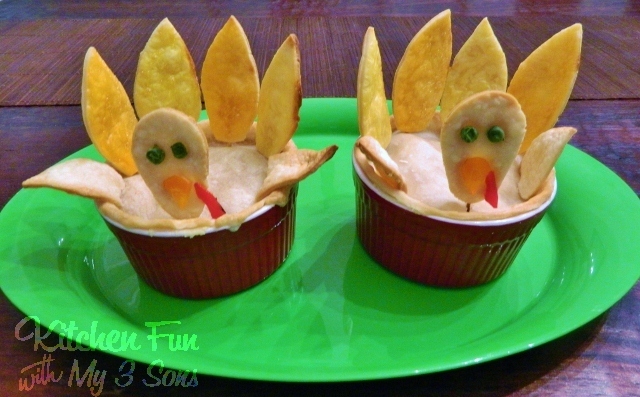 I love that its a turkey idea that isn't a sweet!!! I came over from ginger snap crafts to invite you to join my month long Thanksgiving link party. It will be open for one more week, with fabulous features on Thanksgiving day! I would love for you to join us! Such a great idea! Thank you for sharing on Foodie Friends Friday! Absolutely adorable! We SO love pot pies too. Love! Maybe my kids would actually eat pot pie that way. Thanks for sharing. What a cute idea!!! first time visiting your blog….love it!